Proven Expertise. Years of Experience. A Spirit of Collaboration. Lansdowne’s core team, when coupled with our associate base, provides proven expertise and deep experience in our core practice lines. Our team have professional certifications in their areas of expertise including Project Management Professionals (PMPs), Certified Risk Managers (CRMs), and Certified Protection Professional (CPPs). Lansdowne delivers services characterized by quality, commitment and leadership. Lansdowne resources are often called upon to work on complex assignments that span practice areas and in so doing, our teams acquire valuable experience in related domains that can be leveraged to the benefit of our clients. 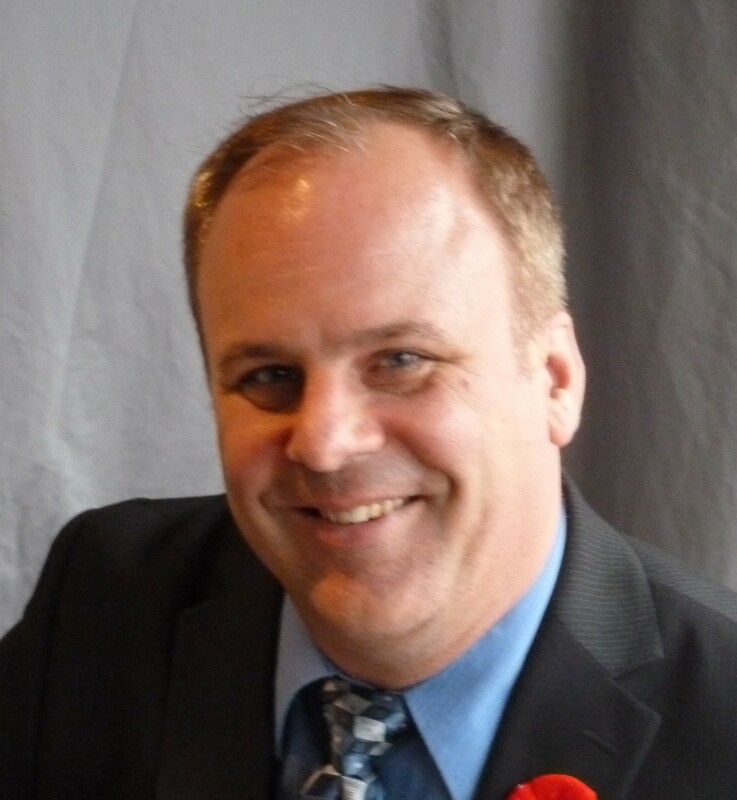 Chris is a security and emergency management professional with over thirty (30) years experience in the police, security, and emergency management fields. Throughout his professional career (including 21 years as a Military Police Office with the Canadian Forces where he served as the Deputy Commander of the Disaster Assistance Response Team and the Departmental Security Officer), he has worked with a wide range of first responders, emergency management and security partners and clients with a focus on security, emergency management, and communications interoperability assessments, plan and program development, training, and after action reviews. 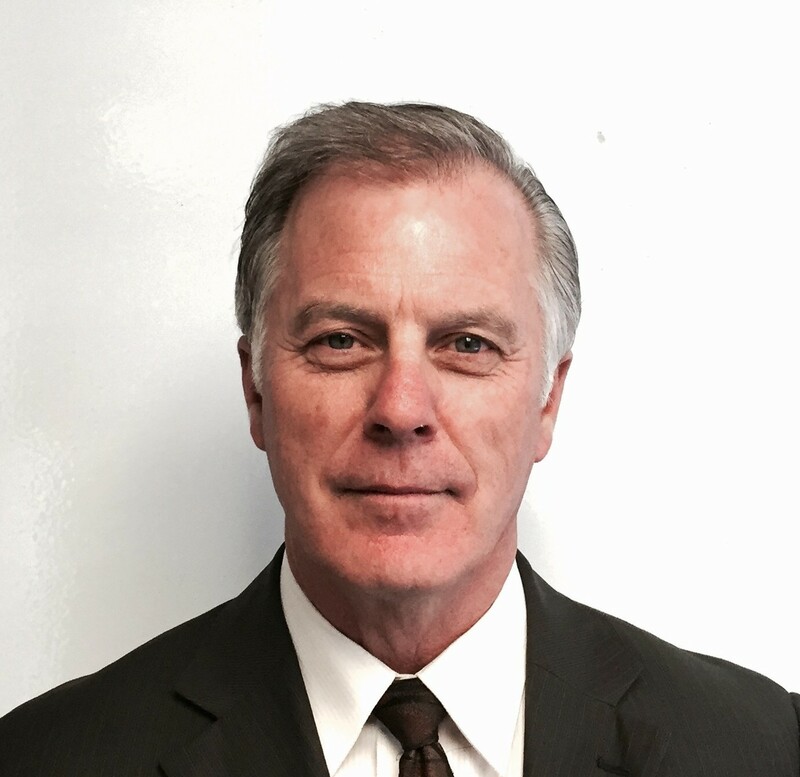 Lorne joined Lansdowne Technologies in 1989 as an Engineer and Project Management Consultant after serving in the Canadian Forces as an Air Navigator for nine years. He received his P.Eng. 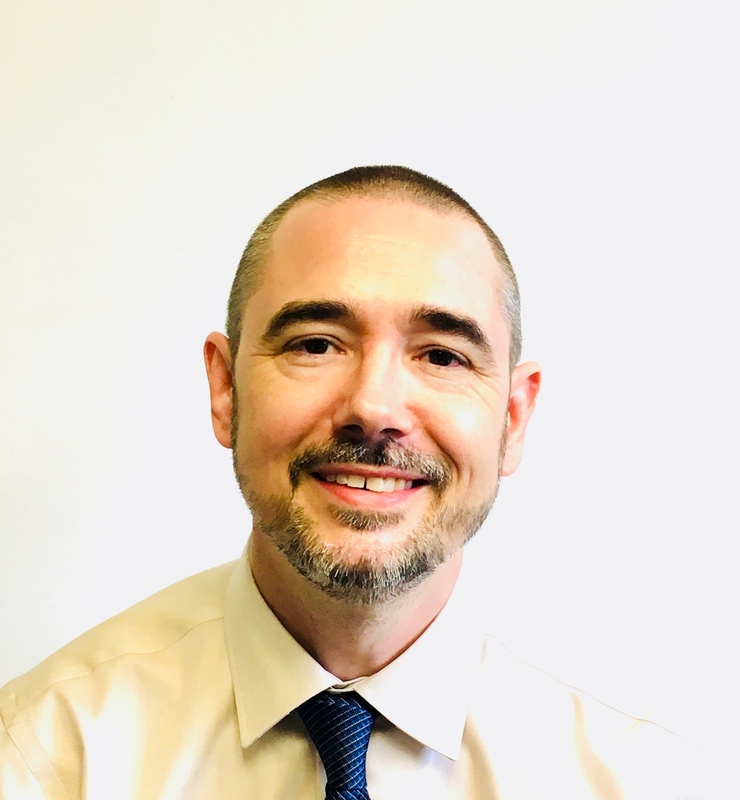 licence in 1991 and has worked on numerous consulting assignments gaining knowledge and experience as a specialist in project management, procurement and proposal management and risk management. 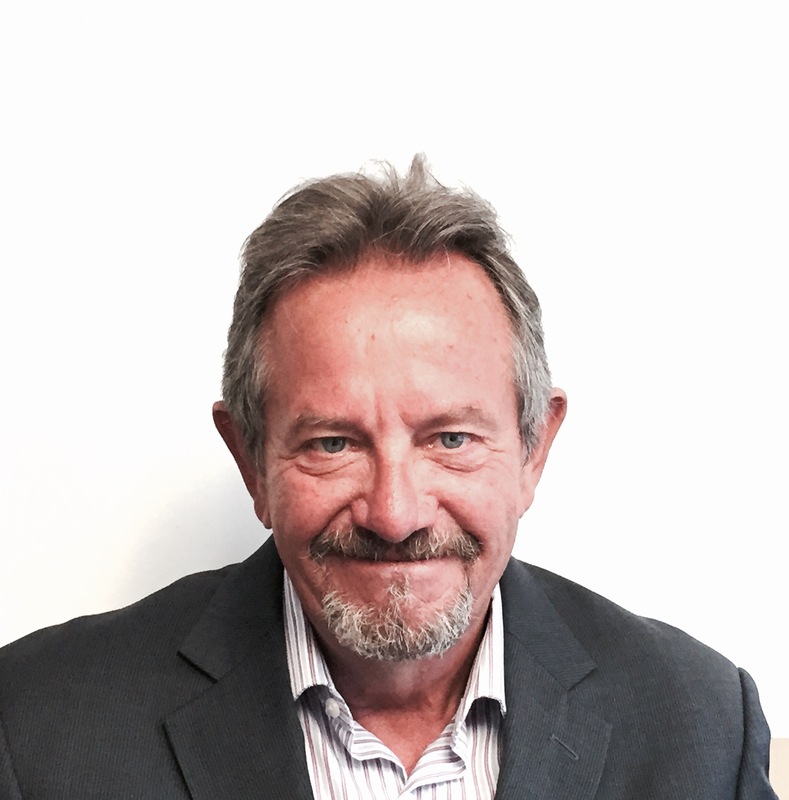 He currently performs the role of Director, Senior Consultant and Practice Lead for Lansdowne’s Procurement Management services. One of Lorne’s key strengths is his extensive experience in providing support to public sector procurements coupled with experience assisting companies bidding on major government projects. He fully comprehends the procurement process from both perspectives. 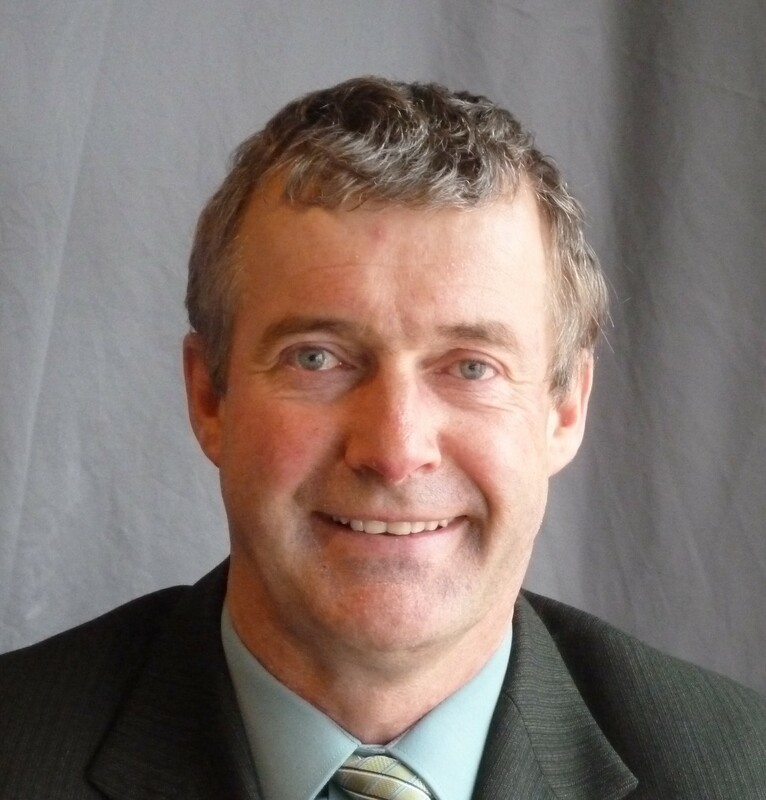 Lorne holds a Canadian Risk Management certification from the Global Risk Management Institute and a Project Management Professional certification from the Project Management Institute, and has taught risk, procurement and project management at Carleton University and the Université du Québec. 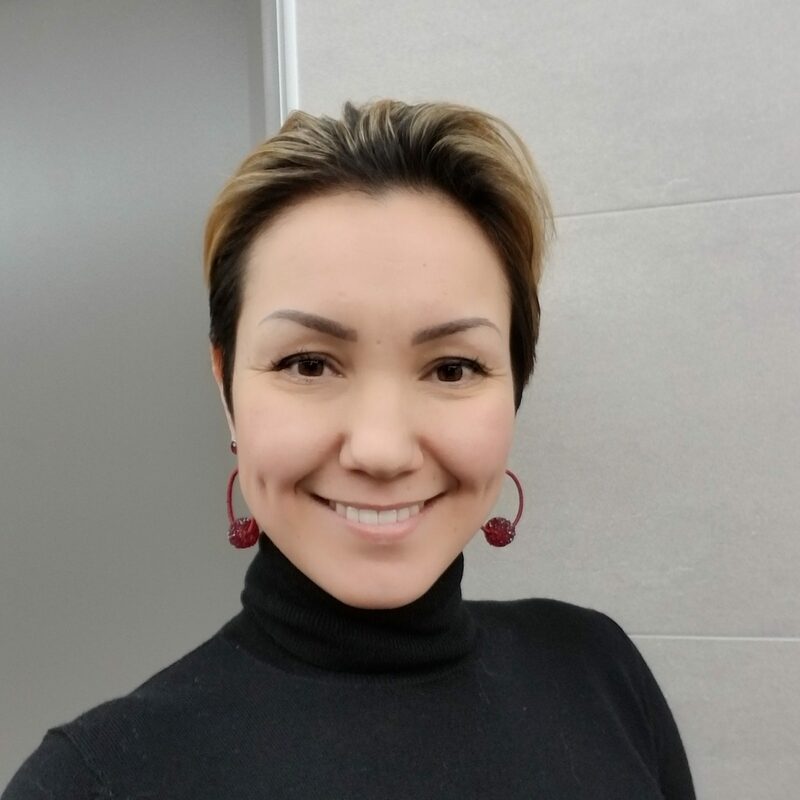 Lise is an entrepreneurial and dynamic management consultant with 16 years of experience bringing together key stakeholders from all levels of government, private sector and non-government organizations nationally and internationally to resolve complex issues, build consensus, engage leadership and build governance. 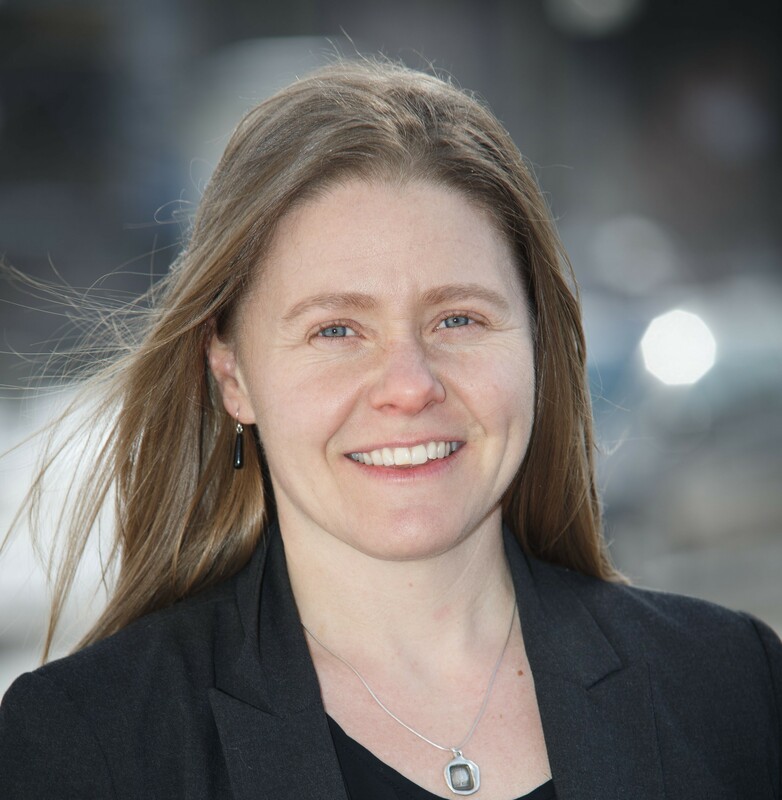 Through a highly collaborative process, Lise has facilitated the development of sound and practical strategic plans, transforming vision to concrete action, building productive teams, and measuring success. As a people-person with a curiosity and desire to enable people to do their best work and organizations to realize their potential, she strives to transfer her knowledge and skills to others to build individual and organizational capability for her clients. Lise is an MBA graduate and has an undergraduate degree in communications and management and public policy with certifications in various facilitation methods. Frank is a dynamic seasoned defence sector professional with over twenty years of experience in all aspects of business delivery from business development and sales, to functional management and from strategic planning to financial reporting. Fluently bilingual he holds a Master’s degree in Project Management as well as several related professional designations. Results oriented and diligent Mr. Carpentier leverages his leadership skills to manage multiple portfolios from conception through to successful completion. JP is a business analyst with experience in the not-for-profit sector. He supports business capture and proposal management. Shaun is a security and emergency management professional with over thirty (30) years’ experience in the police and emergency management fields. Throughout his professional career, (including 30 years as an Ottawa Police Officer attaining the rank of Staff Sergeant) he has collaborated with municipal, provincial, federal and international partners, on multiple major events, investigations, security matters and committees/associations. 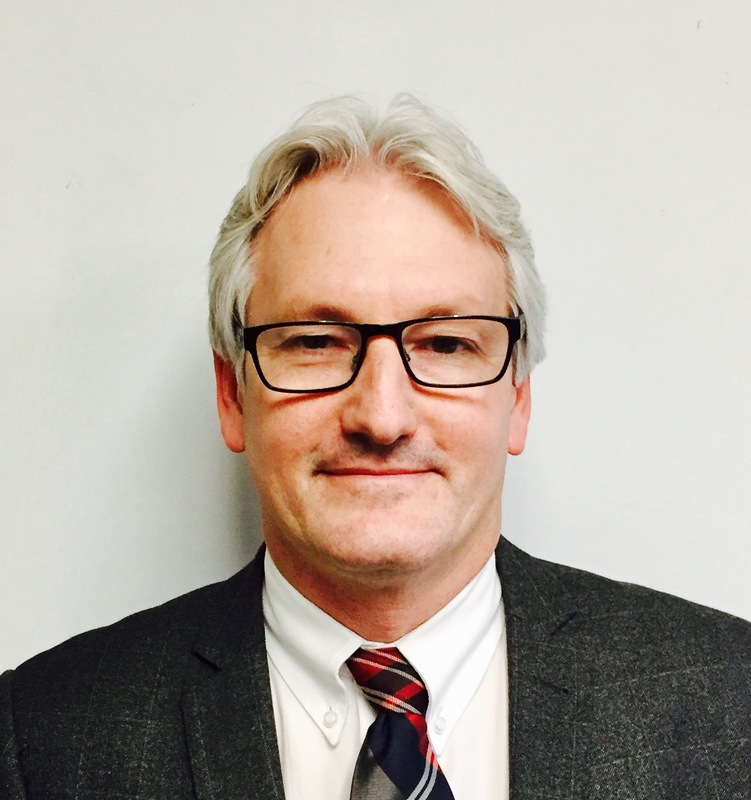 He brings a diversity of experience to his role with the Lansdowne team, and holds a Master of Education Degree from the University of Ottawa. Bruce is a retired Military Engineer with 20 years service specializing in Facilities Operations & Maintenance including multiple tours as Base Construction Engineering Officer at Kingston, Ontario and Senior Staff Officer Construction at Mobile Command Headquarters in St. Hubert, Quebec. Since “retiring” Bruce has directed national communications infrastructure projects in Thailand, Sri Lanka and India and several large to very large scale construction and restoration projects in Thailand, Qatar and Afghanistan. During the past decade Bruce has continually provided leadership and expertise to more than a dozen FO&M industry leaders, Government departments and agencies in Canada, United States and United Kingdom working domestically and abroad to ensure global peace and security. Lola is practiced in providing full administrative support to our fast paced office environment. 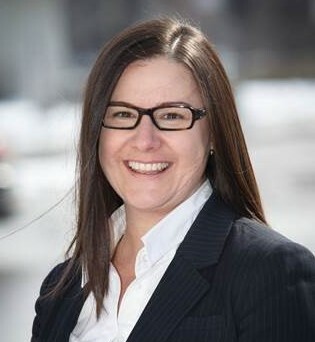 Her proactive approach to her position allows for the smooth day to day running of Lansdowne. Mimi is responsible for accounting, budgeting and financial reporting for Lansdowne Technologies. Ms. Este is a graduate of Universidad Tecnologica del Centro and a Chartered Professional Accountant. Michael is Chair of Lansdowne's Board of Directors. He has retired from being a full time employee with us but continues to serve our Business Capture and Proposal Mgmt work as a Lansdowne Associate. 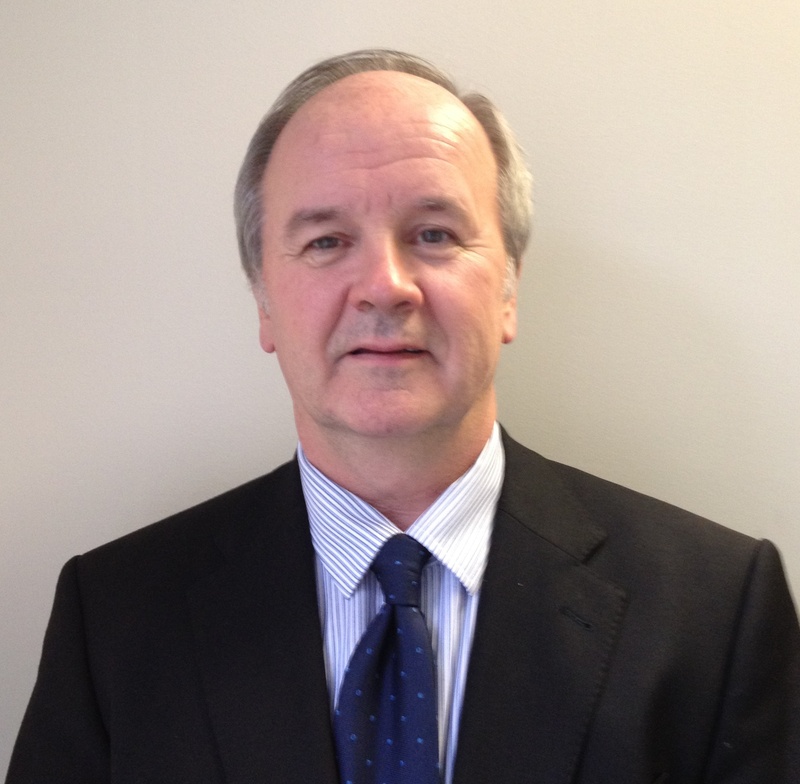 Peter is a certified Project and Risk Manager with over 30 years of experience in managing highly complex projects. Peter was the Project Manager and Team Leader for over 40 security and assessments on Canadian critical infrastructures including ports, airports, military facilities and private sector supporting infrastructure. 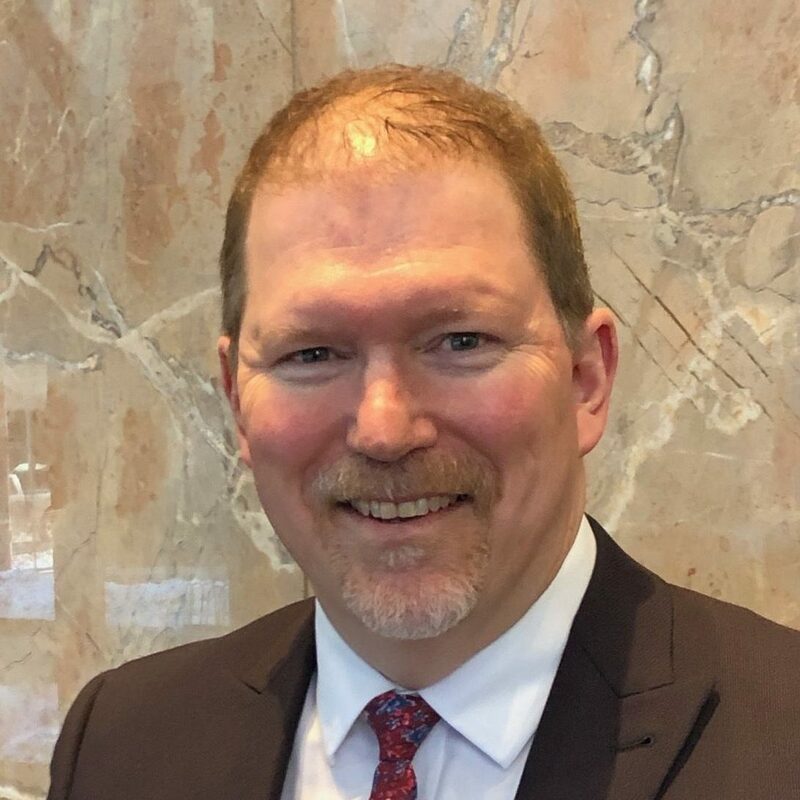 As Project Manager for the G20, he led the project activities at Integrated Security Unit Risk Management Team and managed the security for the largest major event in recent Canadian history. He has supported Transport Canada in the development of a Secure Supply Chain Information Management System and training for Transport Canada Inspectors. Peter is a bilingual MBA graduate with specialties in strategic planning, communication and knowledge management.